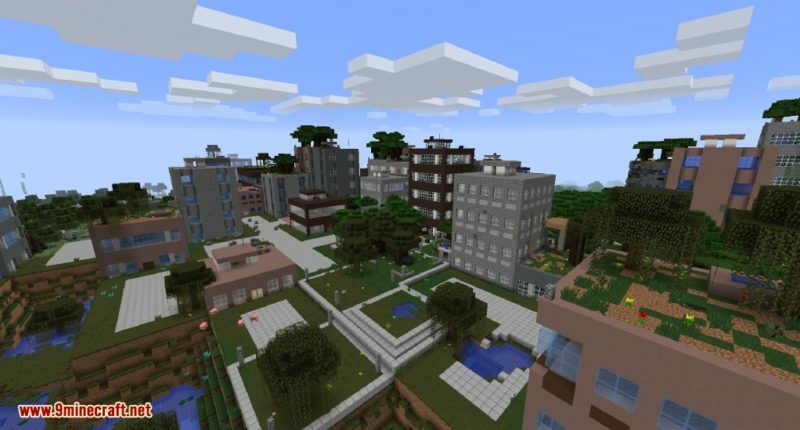 If you’re a big fan of the sandbox (building) game Minecraft, you’ve probably heard about mods. But what exactly are they? 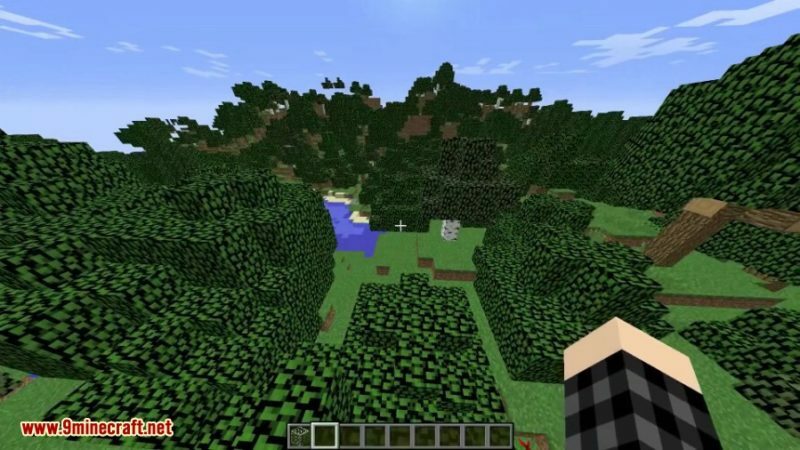 Basically, mods are ways to expand your Minecraft experience by adding unique features, such as improving the graphics, adding new mobs, putting up new resources, adding new gameplay features, and so much more! Mods are also a great way to help your experience become less boring and you can also use it to add challenge among your friends. 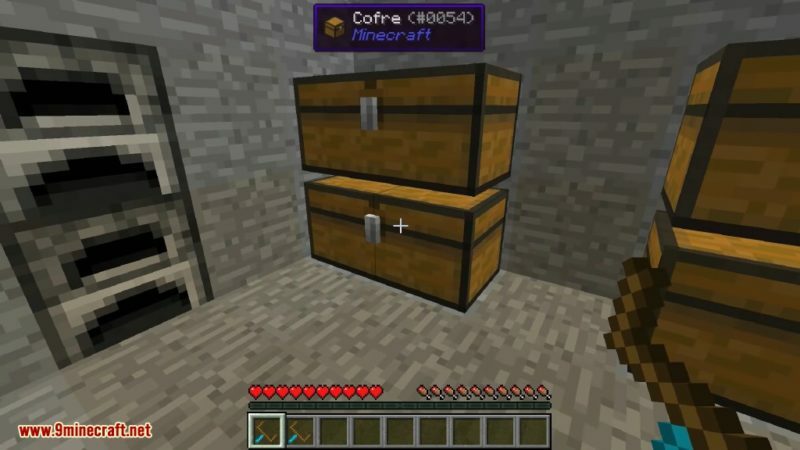 They be installed on your computer as part of your original Minecraft, and they are usually integrated with the game if you have special plug-ins like Forge. Keep in mind that mods are most common for the computer version (the Java Edition) and are less likely for the mobile version. 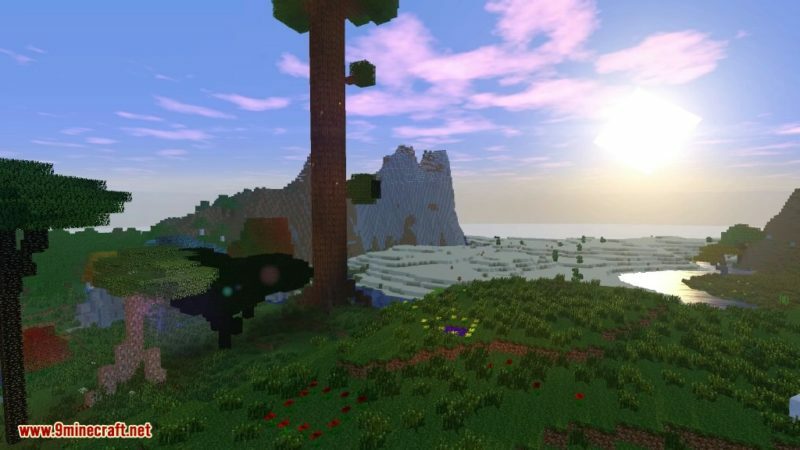 Here are some of the best Minecraft mods to date. 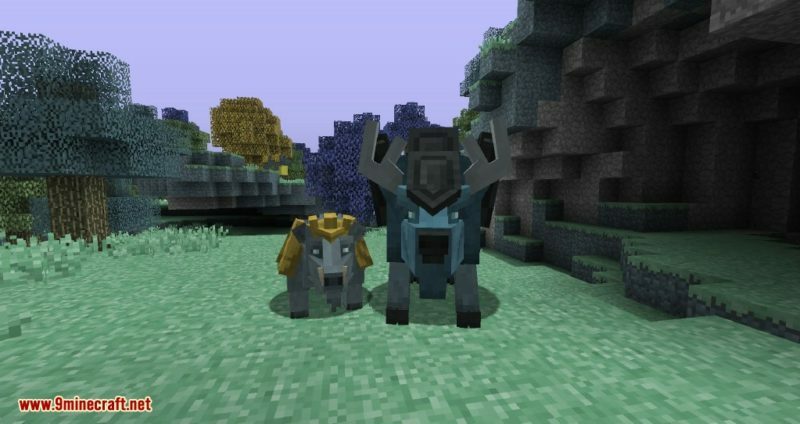 If you’re tired of your good-old standard Minecraft, why not try one of these amazing mods? Keep in mind that these are in no particular order since all of them have their own specific uses and features! Perhaps Optifine is one of the most common Minecraft mods out there, as it is super easy to install. 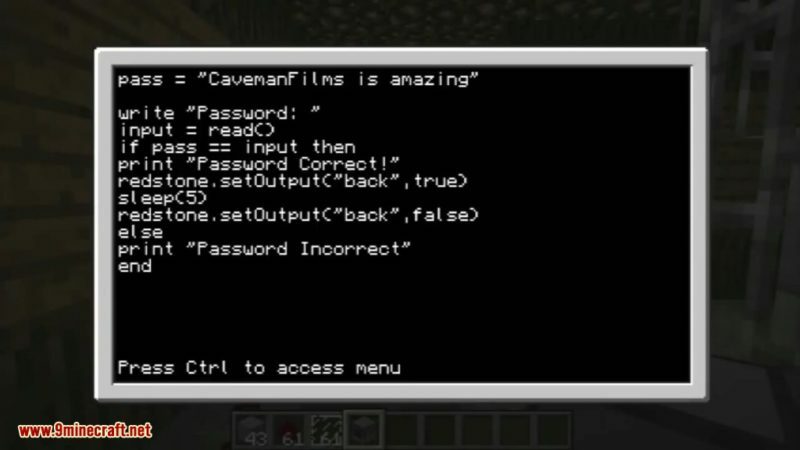 Take note that your computer needs to be powerful enough in order to take Optifine seriously. Otherwise, you can also go for the alternative Fastcraft, which enhances your gameplay altogether. Both of these mods are great at making higher quality scenes for your gameplay. If you combine Optifine with realistic texture mods, you’ll actually find your Minecraft more IG-worthy with all the realistic shadows, lighting and the like! It’s a must-have for those who absolutely love HD graphics! If you don’t want to keep going through an endless wilderness in Survival Mode, why not try a post-apocalyptic scenery for your adventure game? This mod (The Lost Cities) basically generates cities instead of your old, boring biomes. Since the mod generates different cityscapes, such as buildings, bridges, highways and much more, it’s going to be a fun experience and a more sophisticated survival mode in general. If you prefer something a little more modern than the standard deserts and landscapes, this mod is definitely for you! What’s a mining game without fossil recovery? This amazing mod emulates the era of the dinosaurs (yes, you can ride around on a T-Rex) and you can also plenty of new gameplay features, such as hunting for fossils to bring dinosaurs to life, battling a unique mob boss and so much more! This is a must-have if you’re an archaeology nerd or just someone who likes to put dinosaurs in Minecraft! If you’re sick with the normal biomes, this mod is definitely for you! There are different mods to choose from, such as Wastelands, Alps, and much more! 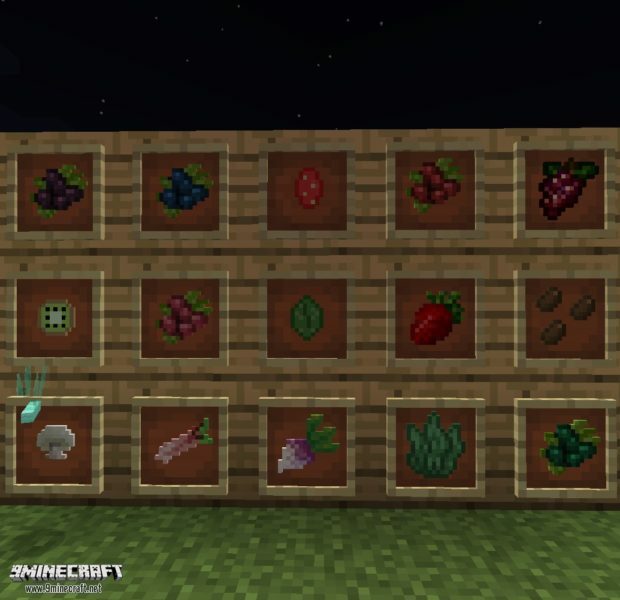 Each new biome (and sub-biome) comes with new colors and unique food as well! It’s a must-have for those who want more additional blocks and resources in the game to make it less boring. A super handy mod, this one is for those who absolutely love to travel with a ton of stuff. 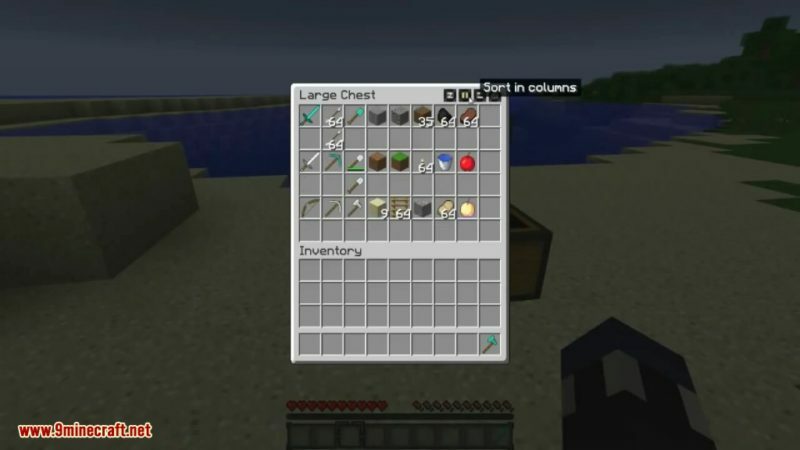 Picking up an entire chest is very tedious – you have to empty the chest for you to carry it with you, whereas with this mod, all you need to do is to pick up the chest and it will already carry the items for you! Kind of like a reverse side to the hellish Nether, the Aether is a heaven of sorts with brand new mobs, bosses, items, blocks and the like. Who doesn’t want to see flying cows and flying pigs around in a world? Like the Nether, you can also get to the Aether using a special portal in the mod. If you’re tired of the vanilla (the plain-old) Minecraft, you can have an added challenge with this expansive mod. 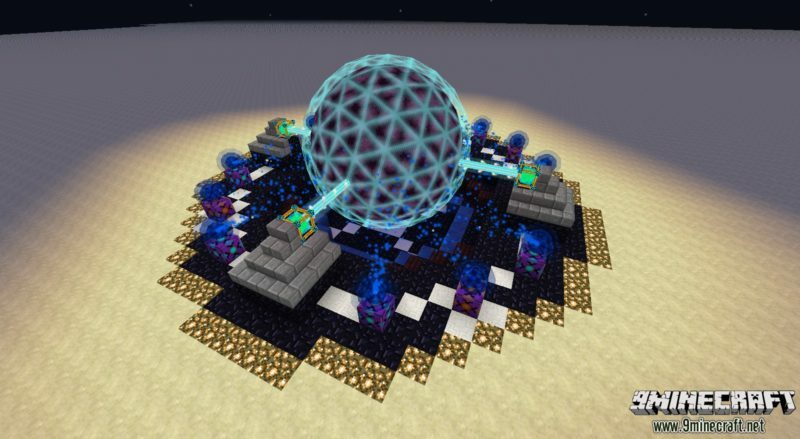 It adds more unique systems to your basic survival mode, such as manipulating an energy system, the weather, crafting mob spanners, teleporting devices and the like. It also has a ton of unique weapons that you can use. Anyone who’s an absolute adventure nerd would definitely love to have JourneyMap in all of its glory. Instead of having to manually craft small maps of only small portions or areas in the game, you can actually view the entire map with this amazing mod, so you’ll know where each biome is situated. This enables you to go ahead and explore it to your heart’s content, just like in most RPGs! This handy mod is another great addition if you already have the Chest Transporter and other mods. It basically tells you what you’re looking at and some other details, perhaps. 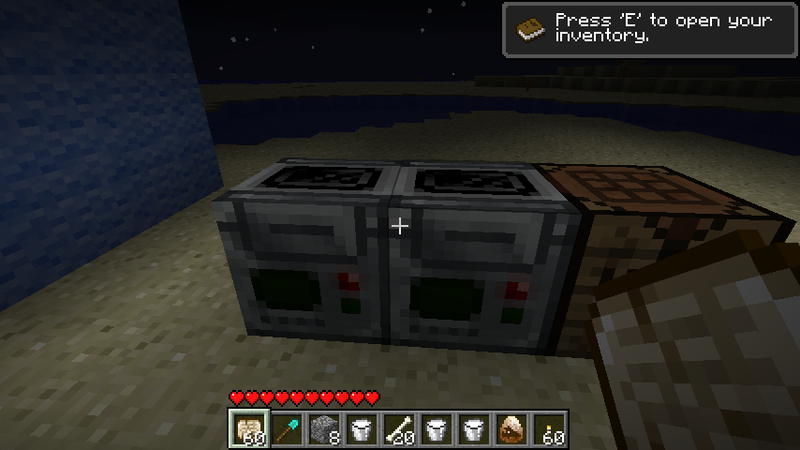 It’s a good mod to help you recognize the different objects in a given world. Are you a farming nerd? 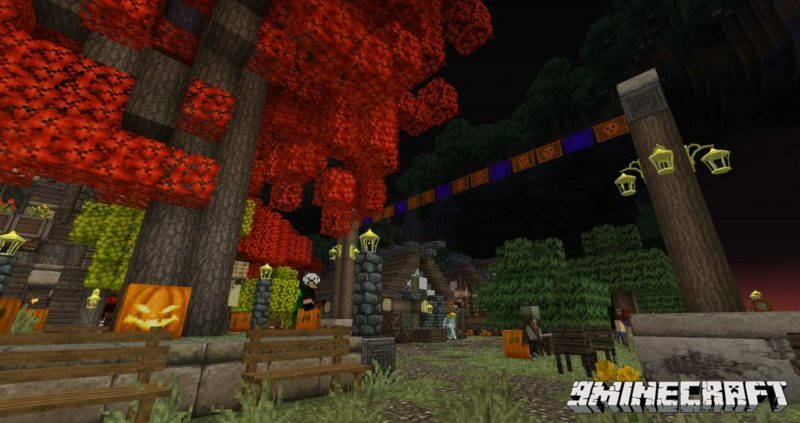 This Minecraft mod will most likely make the game feel more Farmville-ish with its new items, resources and the like. You can even harvest honey from bees! There are a ton of new plants you can take care of with this unique farming mod. If you’re a person with some form of OCD for organizing your items, this mod is a must-have. It helps you to automatically replace broken tools, easily sort your items, search for different items, categorize them and the like. It also gives you an easier interface due to the tweaked menu style. This kind of mod is probably the best to use if you’re mostly a creative player, such that if you like building different cities and world locations a lot. It not only saves time but also keeps your items more organized and sorted by category all the time. For those who absolutely love interior design, Decocraft is for you. If you don’t want to deal with having to use stairs for chairs, you can use the cool-looking chairs, tables and the like in this amazing mod. You can have yourself an intricately-set dinner table in no time, and your house (or mansion) will also look more realistic! 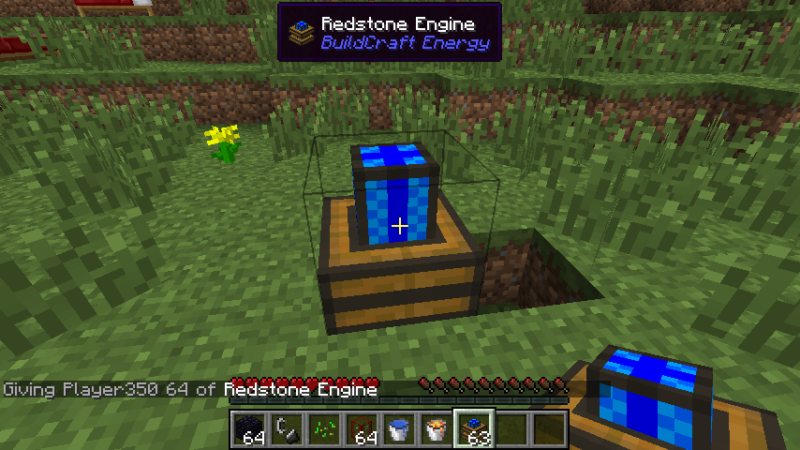 This is yet another popular mod that’s kind of like the Draconic Evolution, such that it adds new content to the game. Using an enchanted pool as your gateway to the new dimension, Twilight Forest can be used with other mods if you just feel like escaping to a whole new world without getting in the way of other mods. Unlike other mods, this one has a linear story that’s kind of like a standard RPG rather than being an open-world game, in which there are locked biomes that need you to progress the mod first before getting there. There are many new things in the mod, as it’s constantly getting updated with bug fixes, added elements and the like. If you’ve enjoyed Decocraft then you’ll surely enjoy Bibliocraft as well. It adds unique items such as book blocks, shelves (where you can place items), lanterns, candles, new chairs and tables and so much more. 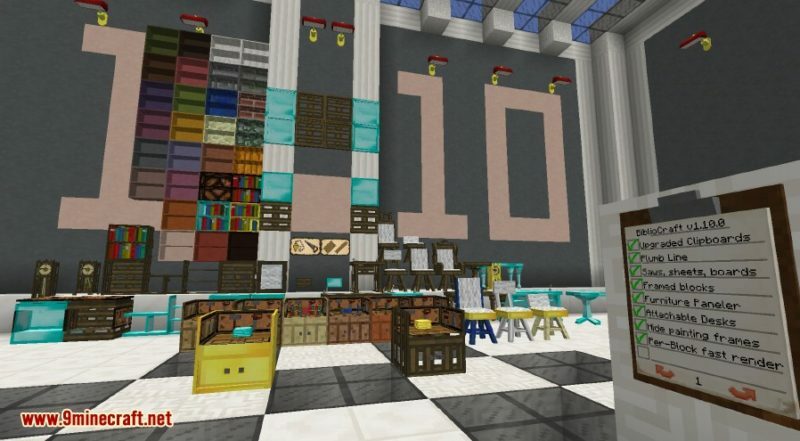 It’s another great mod to add realism to your house or mansion in Minecraft, and it’s also great for fancy setups in your interior design plan. For those who want to learn or practice their programming skills with the use of a Minecraft mod, this is for you. 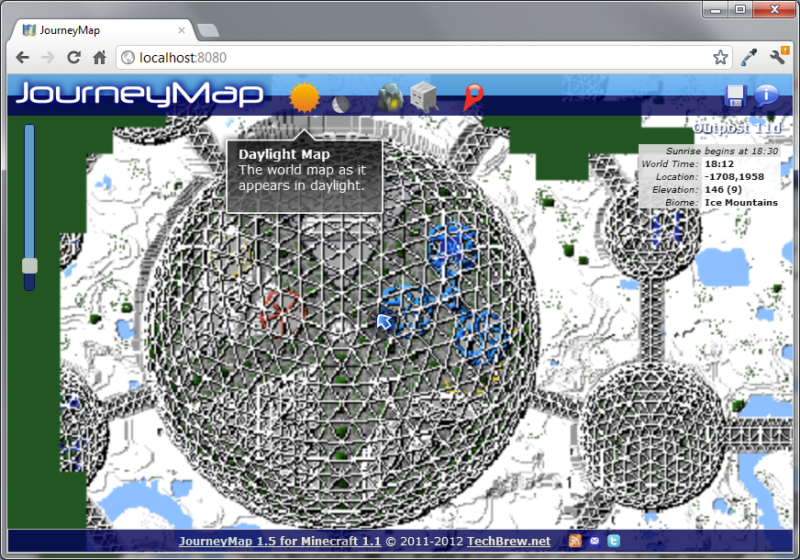 It uses the Lua language that helps you to control the in-game elements and functions. It’s both an educational and a fun tool to experiment for beginner and advanced programmers alike. 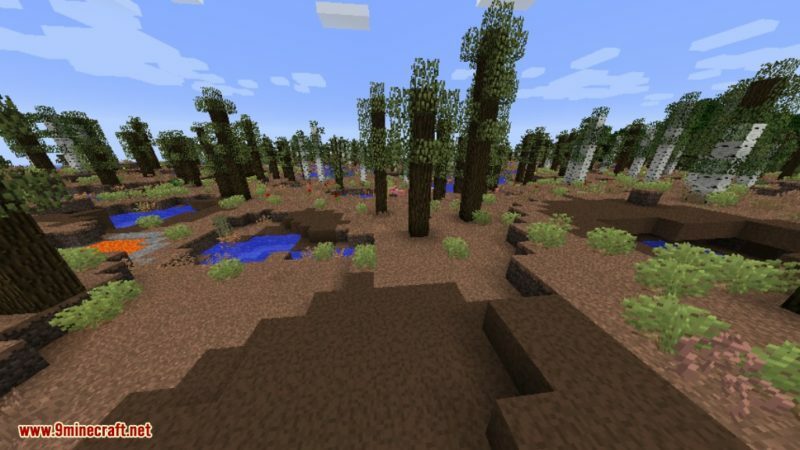 These Minecraft mods look very amazing, but always read the notes and instructions of the developer, as some of them may require additional plug-ins and add-ons, such as Minecraft Forge and the like. Hopefully this list of best Minecraft mods may help your vanilla Minecraft become less boring along the way!